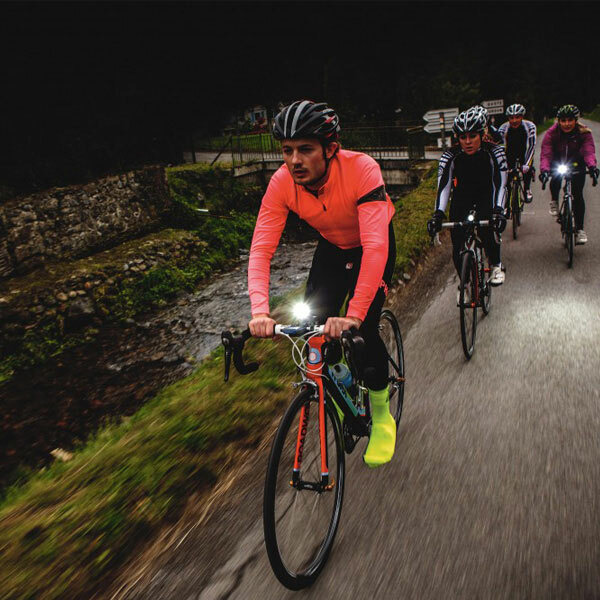 For those who love cycling, they can only work hard during the day, no matter how much pressure they have, they have to grit their teeth in order to live. 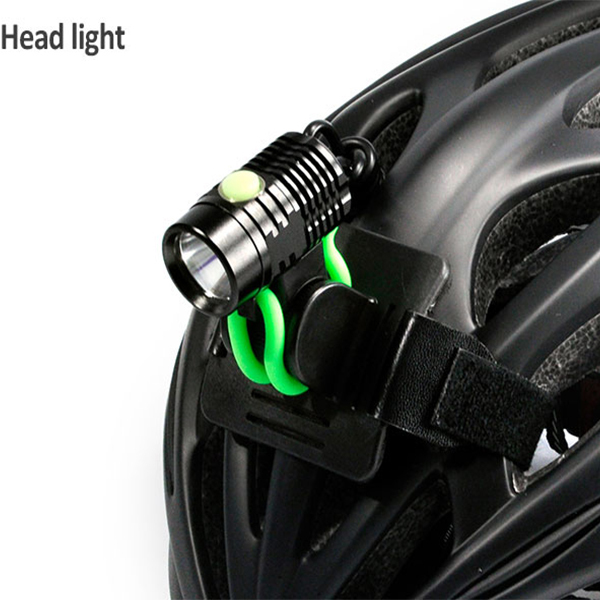 In the evening, office workers have enough time to get through the stress and frustrations of cycling. 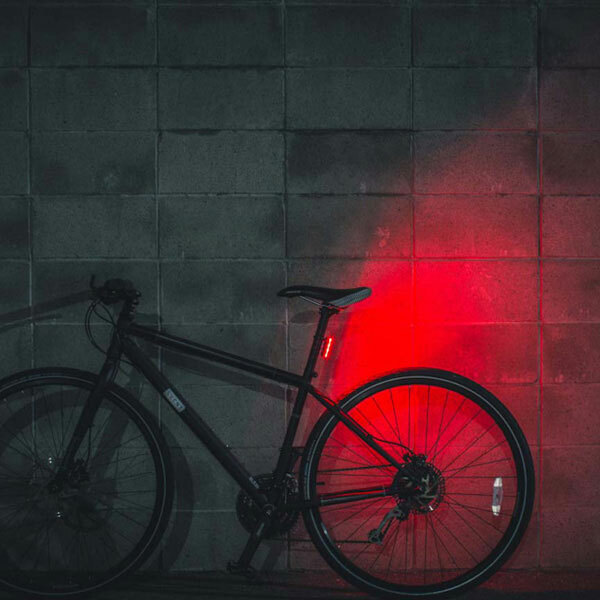 Although in the city, at night the light is not as good as the day, so safe night riding, tail light and other equipment to ensure safety is indispensable. 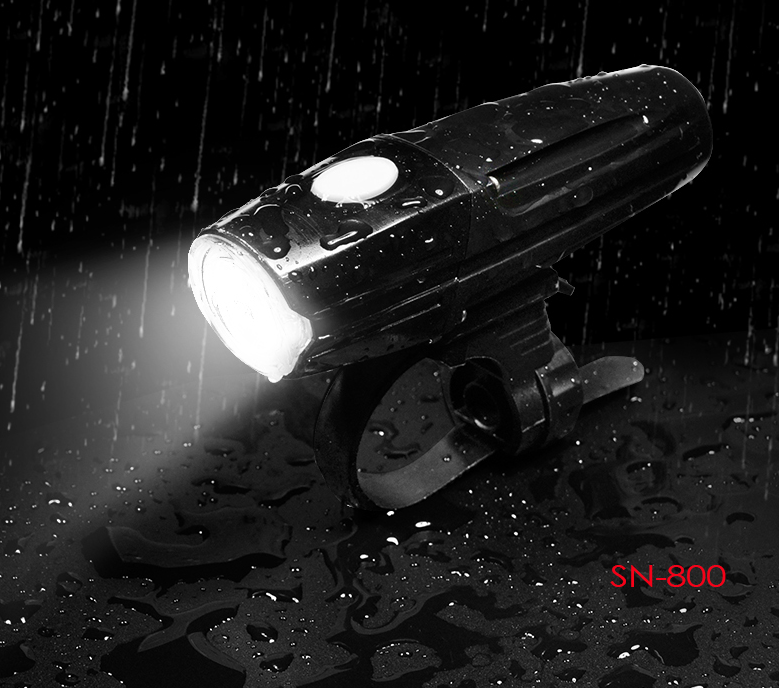 For each cyclist, visibility and safety are the most important, and SG-BN02 is a rechargeable tail light. 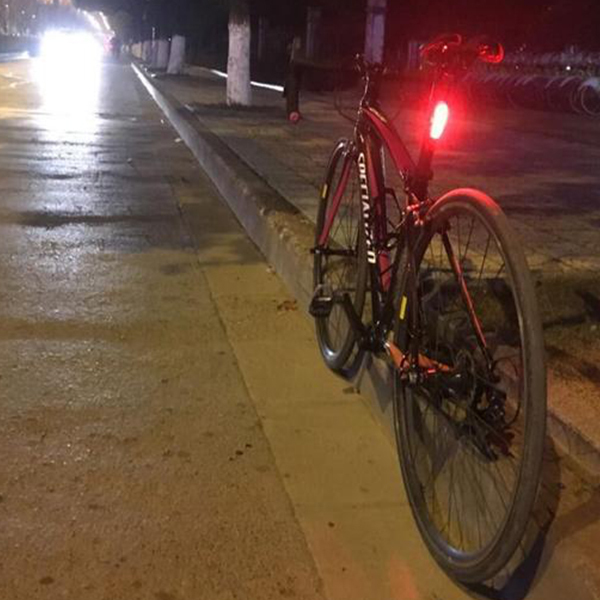 Both team cycling, and vehicle ride height concentration areas in cities, it can be reduced power, with the Kinetic model, when to slow down or stop, rider can double car brake, enhance security. 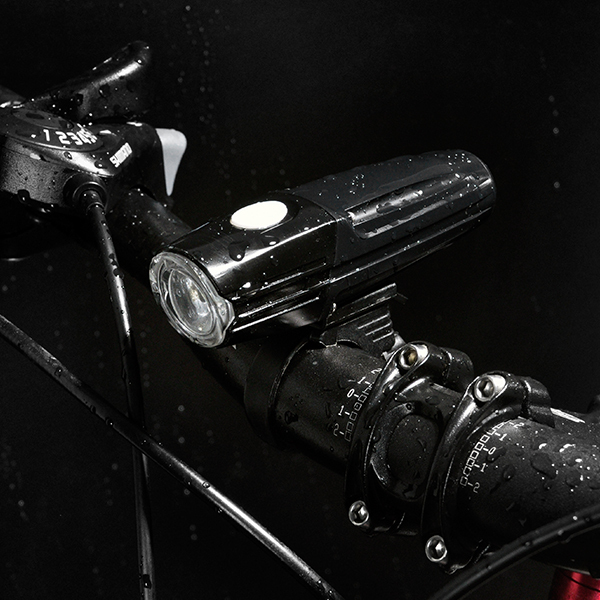 Simply put, because of the built-in gravity sensor, you can feel the change in your cycling speed. 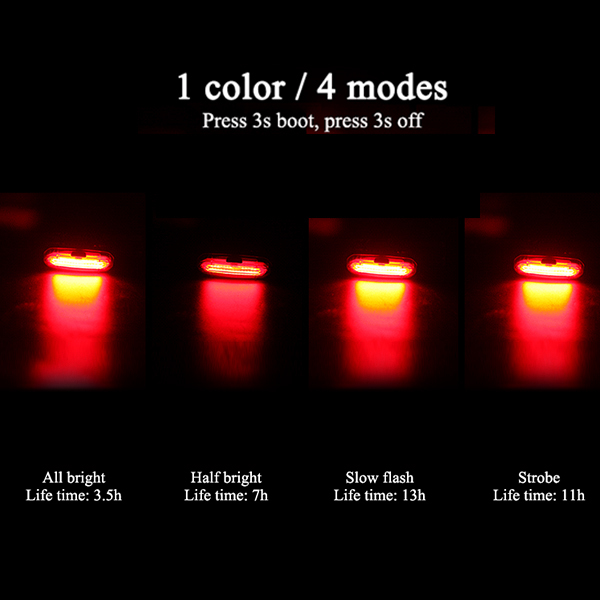 The lights will turn on automatically when you brake or other causes slow down. 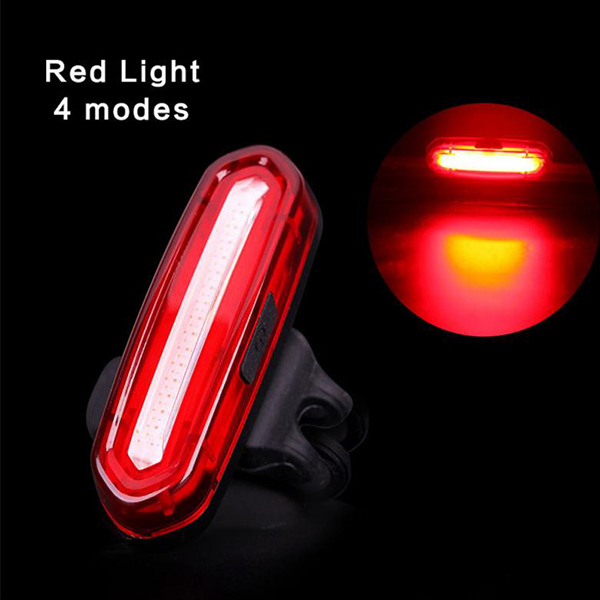 Warn the back of the car or car to take care of the safety far beyond the ordinary tail light.